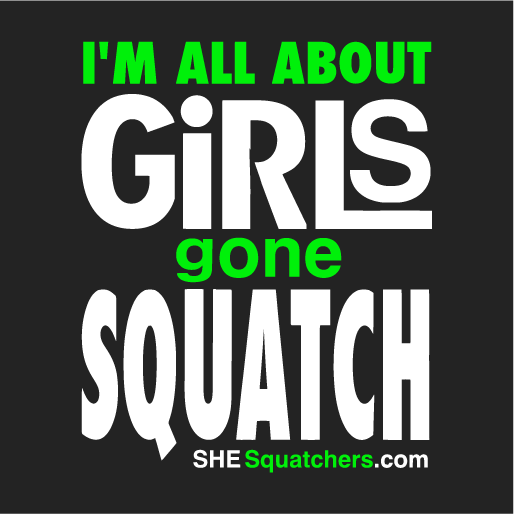 She-Squatchers Bigfoot Gear - Limited Time Only! 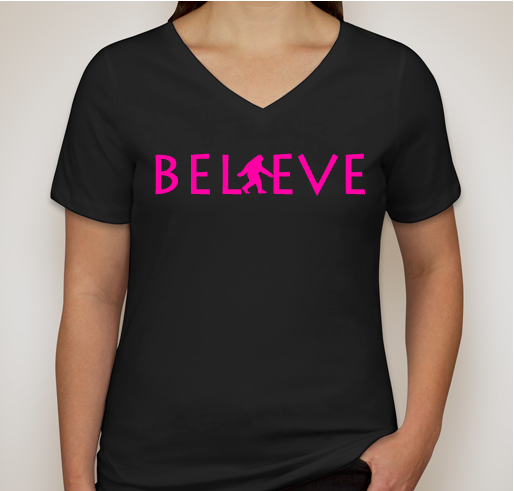 All funds raised will be paid directly to Jennifer Grover for She-Squatchers expenses & research. 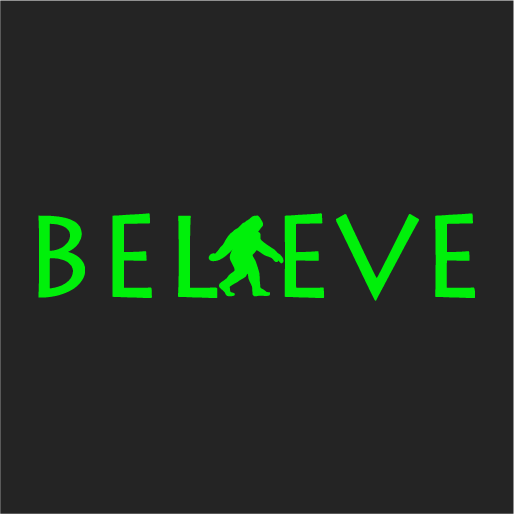 She-Squatchers is Midwest's First All Female Bigfoot Research Team. 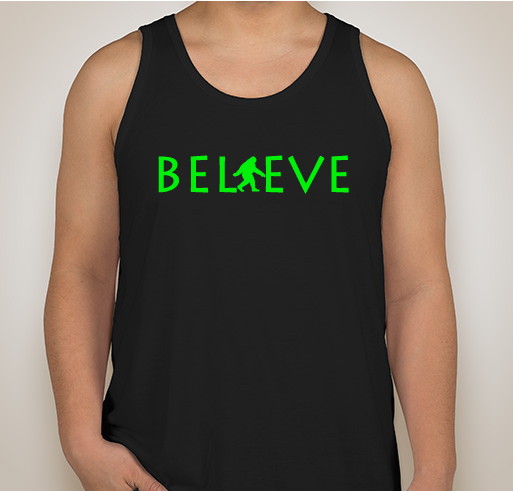 We receive many requests for tanks, t-shirts & hoodies. 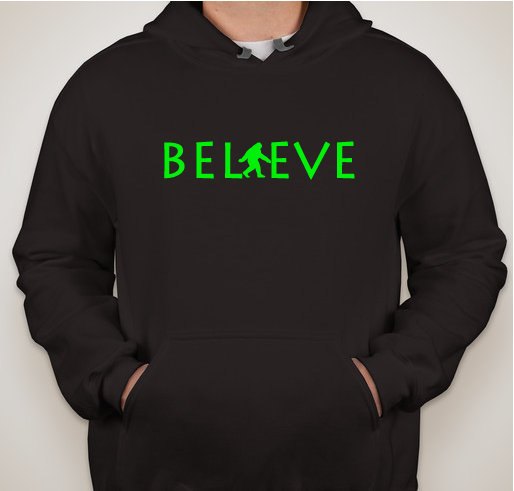 Unfortunately we cannot pre-purchase all of those, but they are available during this fundraiser for a limited time. 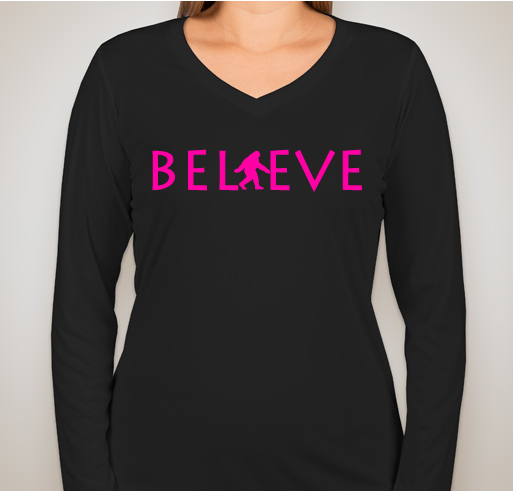 Order now, these options will not be available at our events. 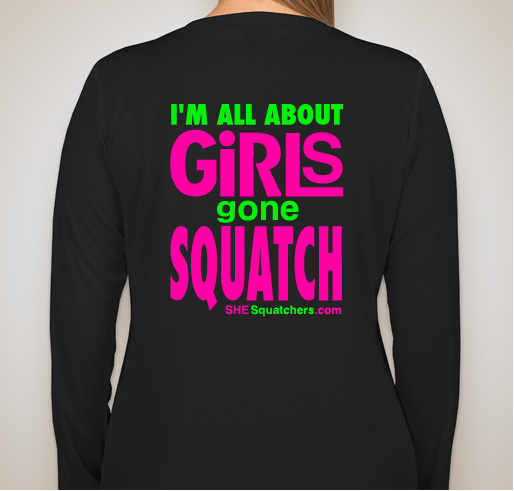 Support "Girls Gone Squatch" everywhere with She-Squatchers gear! 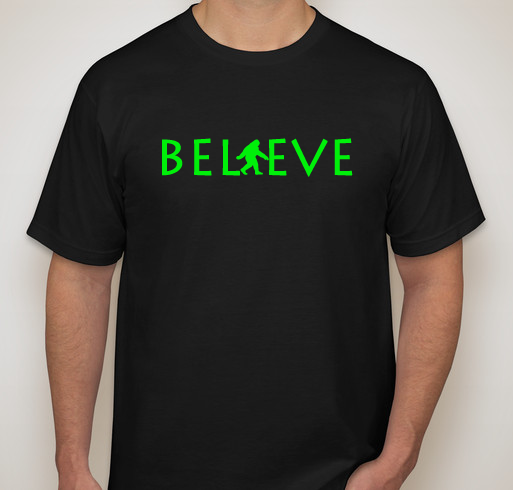 Last day of the fundraiser. Now that I've seen this long sleeve shirt in person, I had to order one for myself too! This is my team. 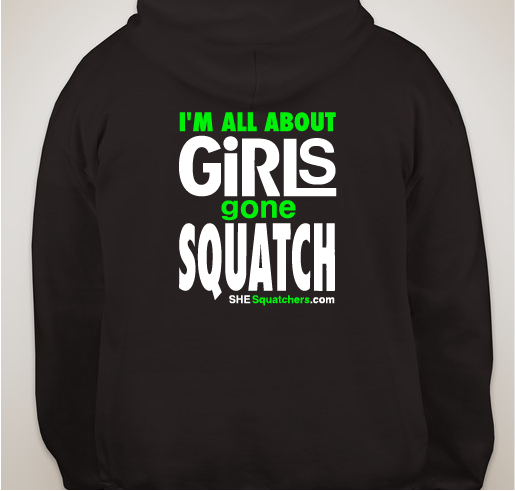 I love the opportunity to buy a hoodie with our "GIRLS GONE SQUATCH" design on the back. Go She-Squatchers! P.S. it really is a great feeling to show up somewhere and see others wearing our gear. Thanks for the support! 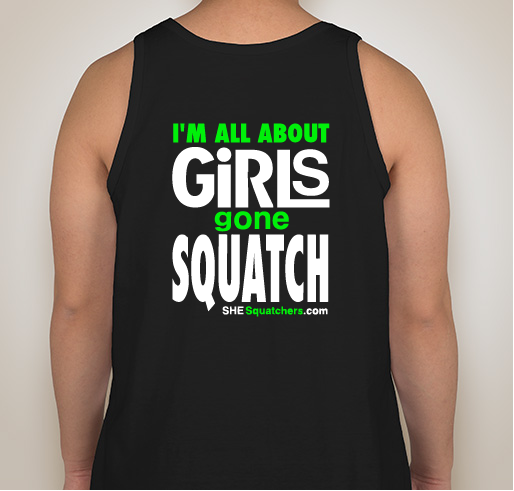 Love the "Girls Gone Squatch" design! Unique & fun. Good luck girls. Thank you! Cant wait to wear these! 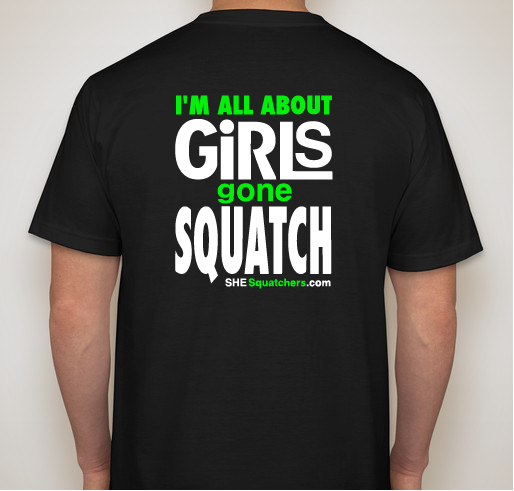 Share Why You Support "She-Squatchers Bigfoot Gear - Limited Time Only!"